Budding entrepreneurs, innovators and change-makers gather at QUT for a week of inspiration and project acceleration at the MIT Bootcamp. 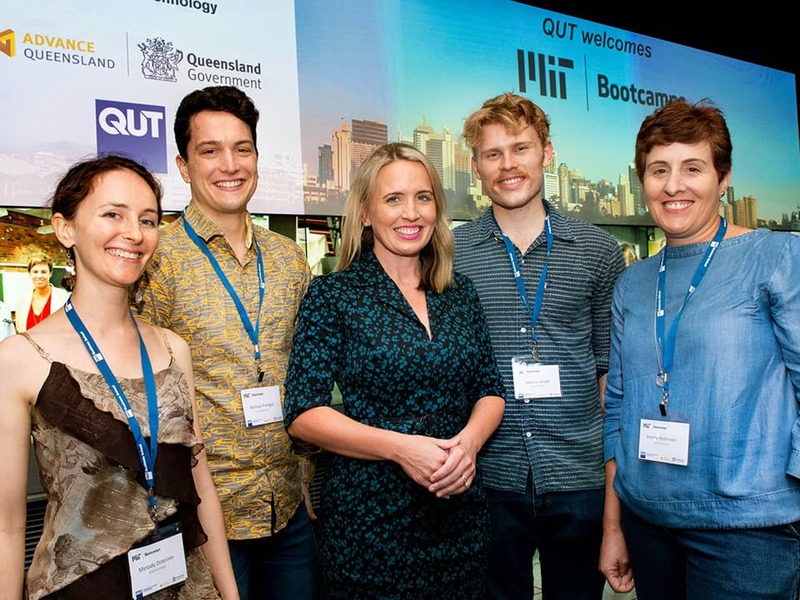 For the third year in a row, the prestigious MIT Innovation and Entrepreneurship Bootcamp was held at QUT on 2-8 February 2019. 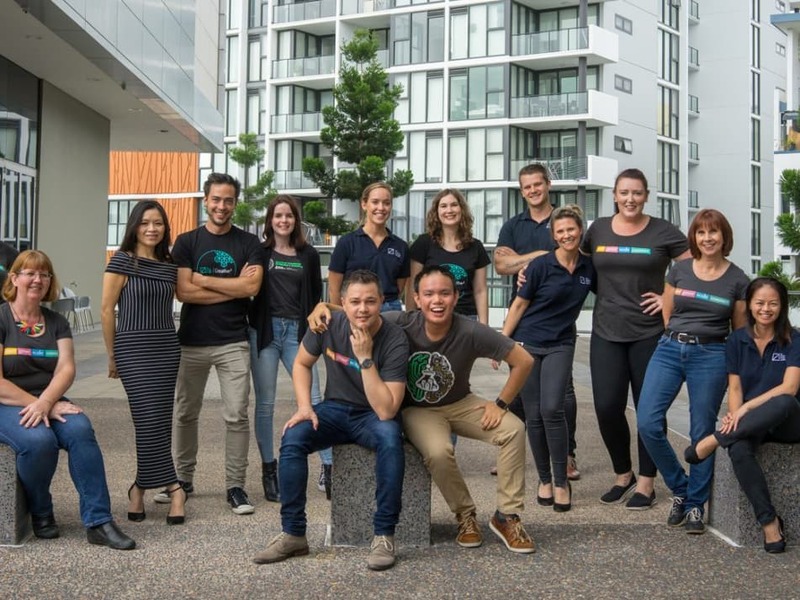 In partnership with MIT Bootcamps and Advance Queensland, the Bootcamp offers budding innovators, entrepreneurs and change-makers a week-long intensive program to inspire their ideas and accelerate their projects. The Bootcamp brings together the best and brightest from around the globe to work in teams and learn how to build a scalable solution to an opportunity ready for innovation. The MIT Bootcamp is a semester condensed into a week – it is one of the most intense education experiences available. It’s an accelerated-learning program for students to practice leadership and innovation principles taught at MIT. In one week of lectures and team project work, the Bootcamp provides the experiences that innovators face in the first 1 to 2 years of a new venture. 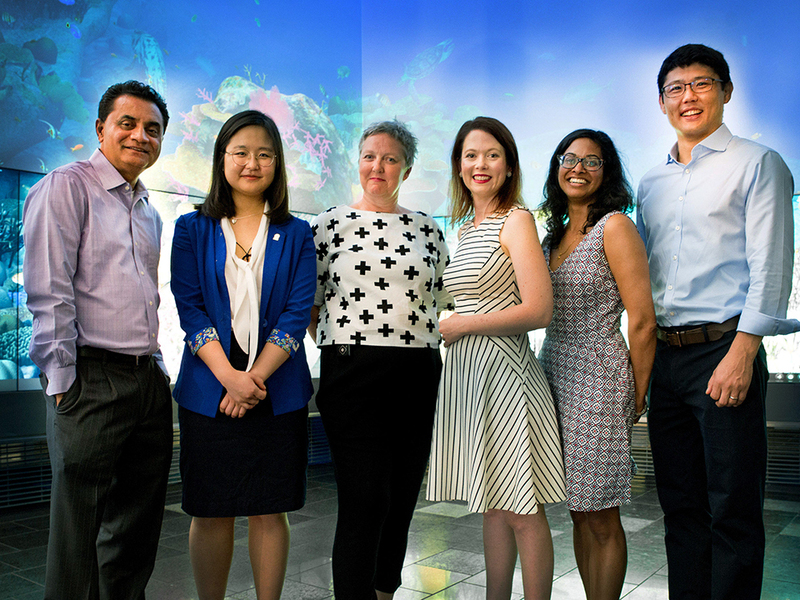 For the 2019 MIT Bootcamp, participants heard from local Queensland entrepreneurs and innovators, experienced the facilities in Brisbane that have been established to support innovation and entrepreneurship, and interacted with MIT Faculty and alumni of previous MIT Bootcamps. The 2019 MIT Bootcamp saw innovators from 30 different countries team up to identify a problem and build a start-up business to solve it. 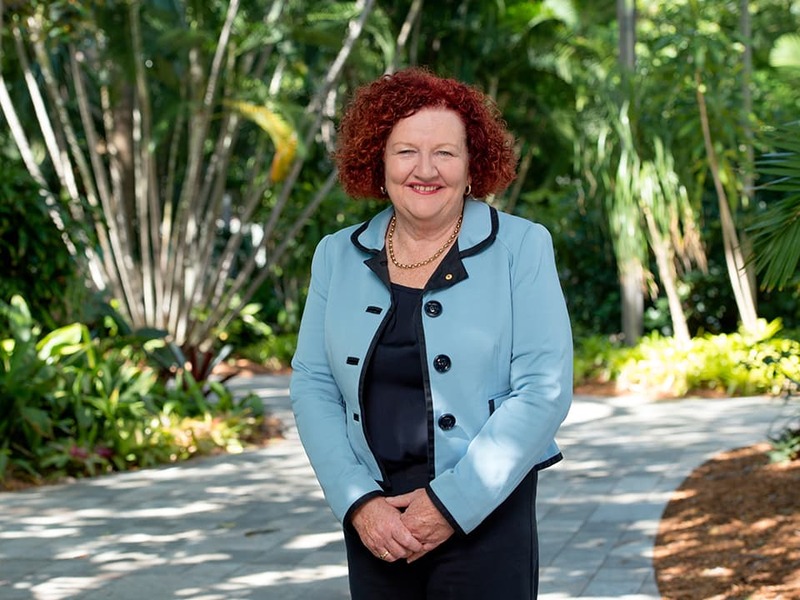 In the final phase, teams worked around the clock to ready their ideas for judges, including QUT Business School Executive Dean Professor Robina Xavier. The winning idea was a smart wearable device designed to keep travellers safe. Margarita Camus, from Chile, was the leader of the winning team made up of innovators from South Korea, America, Romania and Japan. 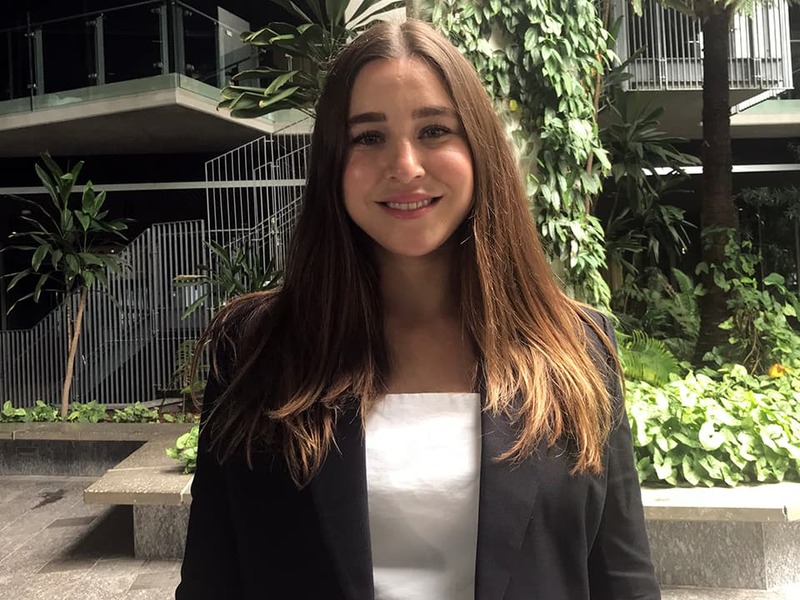 Four clever Queenslanders were awarded scholarships to attend the 2019 MIT Bootcamp, thanks to state government funding. The four recipients have demonstrated their ability to think outside the box and push the boundaries in their areas of interest, spanning agriculture, dietetics, business and engineering. 'QUT is at the forefront of entrepreneurship, producing more graduate startup founders than any other university in the country (except UNSW). We’ve achieved that by focusing heavily on creating a supportive ecosystem to foster the skills and mindset required to take the plunge and succeed as an entrepreneur. 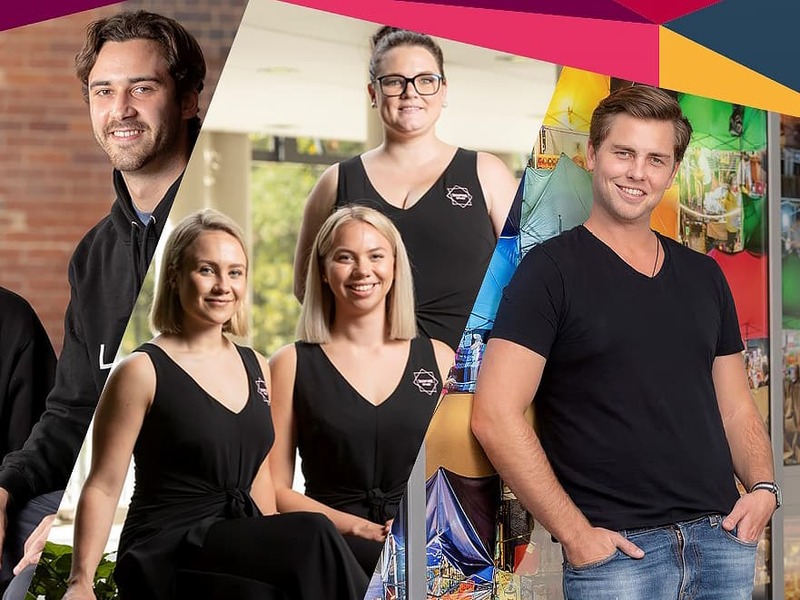 The QUT curriculum presents many opportunities for studying entrepreneurship, from key units to minors, undergraduate courses to postgraduate study. 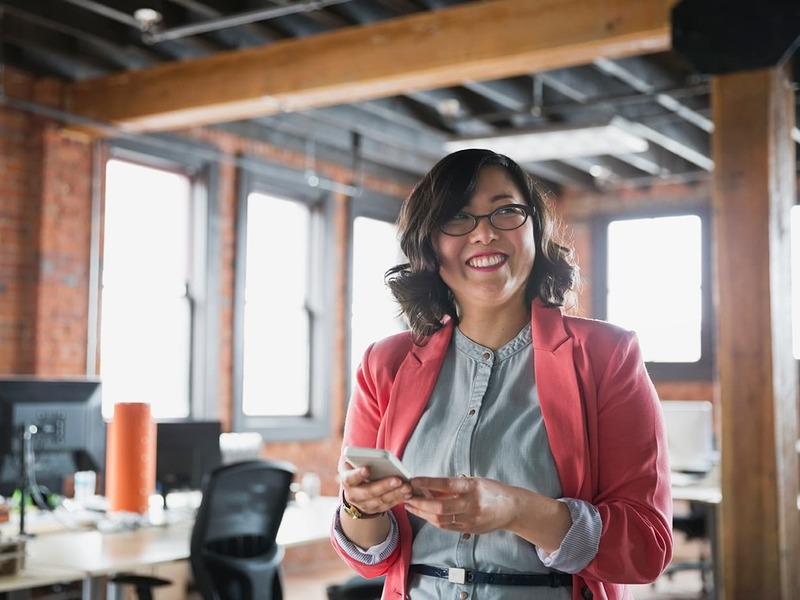 The Bachelor of Business (Management) focuses on entrepreneurship in the management program, while building a foundational knowledge of business. Develop strategic decision-making skills and an entrepreneurial mind-set so that you can manage successfully across a range of organisations and industries. Studying an individual unit can be a great way to find out if a foundation in entrepreneurship is right for you before you commit to a full minor. Be aware, some single units have prerequisites. BioInnovation and Entrepreneurship Project (LQB512). 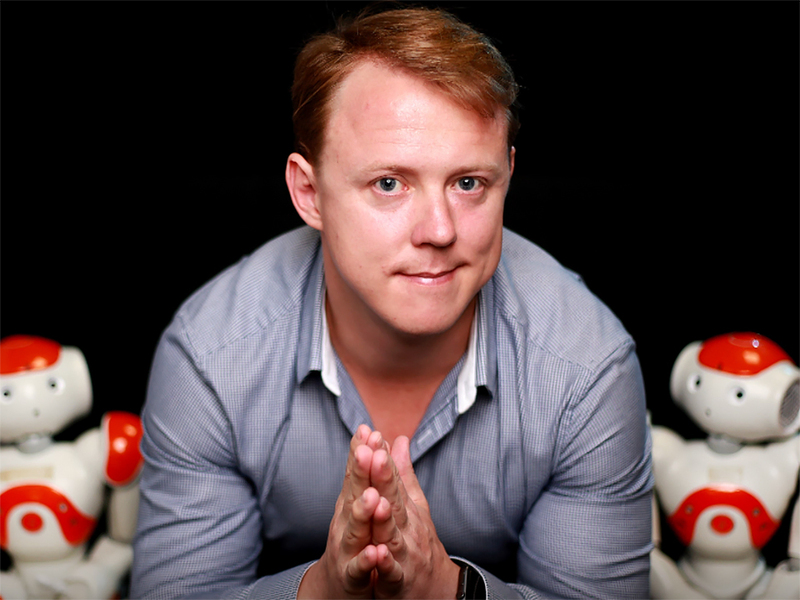 Dr Chris Jeffery is a highly successful medical entrepreneur currently completing his PhD at the Australian Centre for Robotic Vision at QUT. His passion to innovate has led him to develop several start-ups focused on improving access to medical treatment. In 2018, his company Field Orthopaedics launched its first product, a screw designed to fix precision fractures in wrists, and there are eleven more products in development. Chris is currently in the process of launching a social enterprise that addresses public health issues and funds community intervention strategies directed at the improvement of mental wellness. 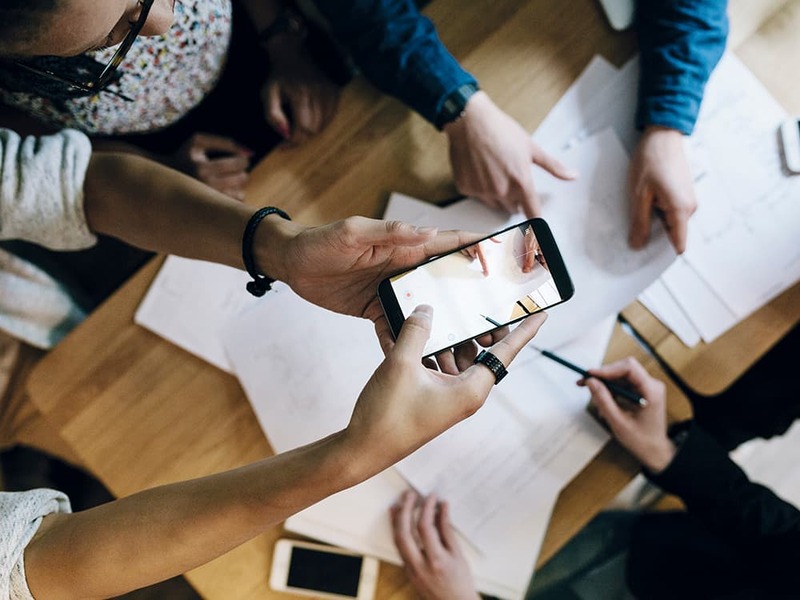 'If you want to be an effective entrepreneur, you need to understand the problem that exists and you need to understand how that problem affects different groups. 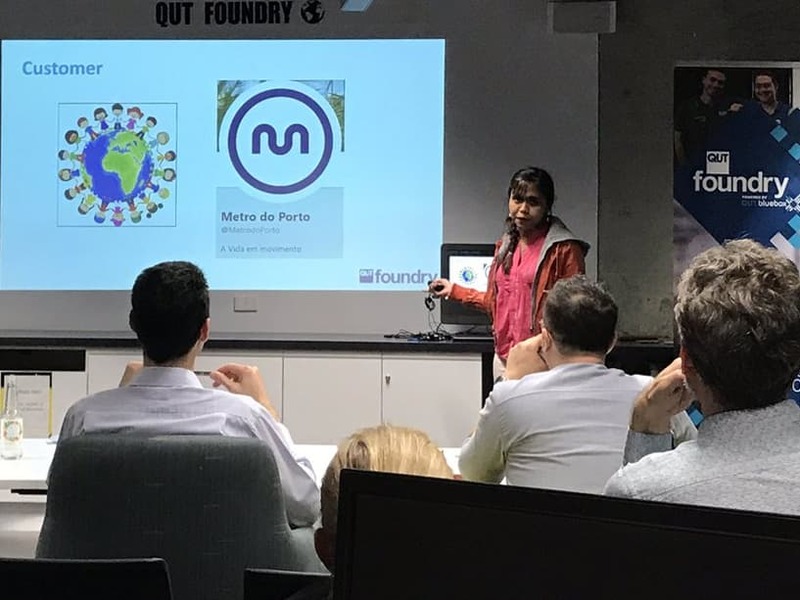 QUT has an emerging strength around entrepreneurship and, by working with MIT Bootcamps, we're able to learn how they inspire and teach participants from all around the world. 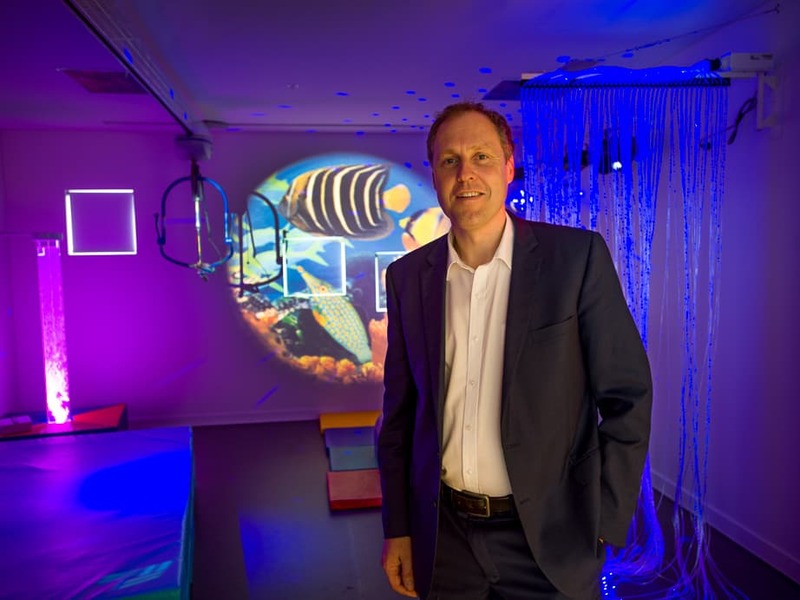 The founder of Queensland’s only children’s hospice, Hummingbird House, and QUT Executive MBA graduate Paul Quilliam, has been awarded the MBA Entrepreneurial Venture Award from the global Association of MBA's. QUT’s Associate Professor Martin Obschonka, Director of the Australian Centre for Entrepreneurship Research, has joined forces with internatinoal researchers to study data on entrepreneurial courage. 'Our modern society often requires some sort of courage/bravery/personal agency to cope with the uncertainty of our times,' said Professor Obschonka. 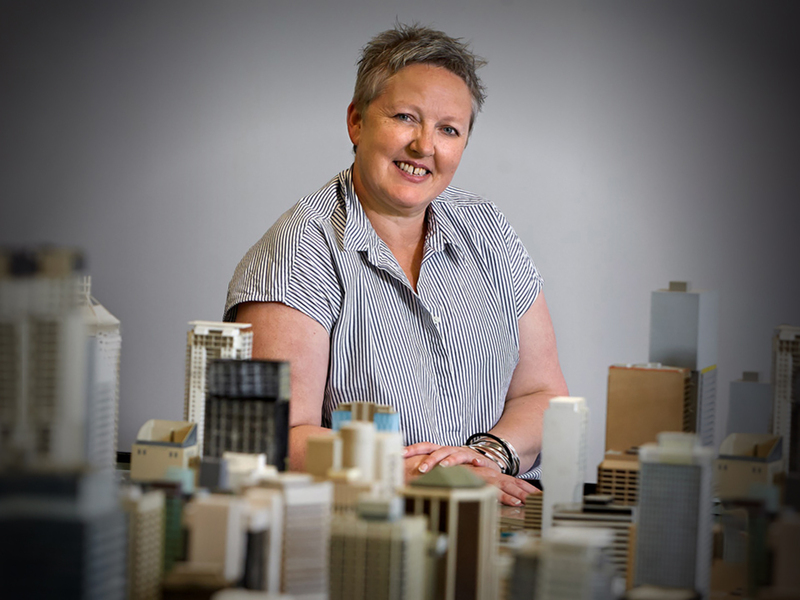 Innovation, venture and investment company that helps the QUT community get their ideas out into the real world. The leading hub in Australia for research-based knowledge in entrepreneurship. 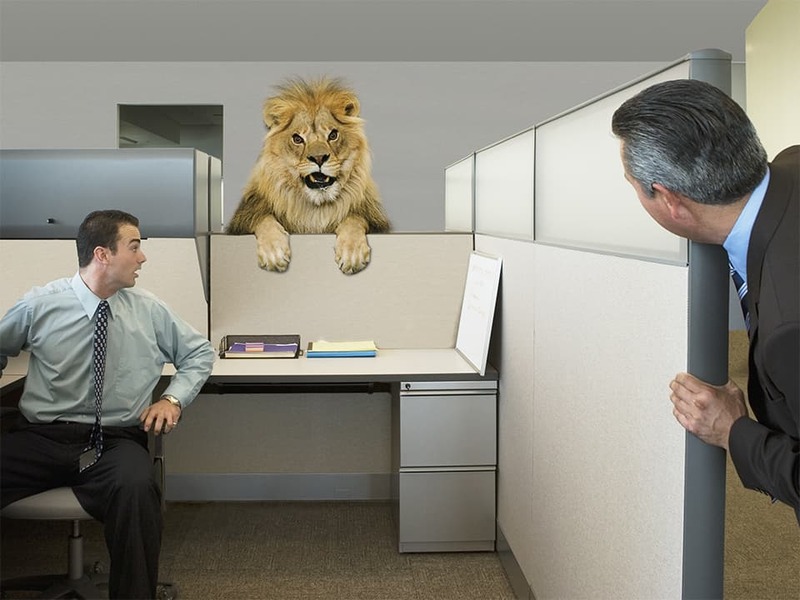 Closing the gap between creative excellence and business acumen by offering a network, programs and events. A fully equipped space for members of the QUT community to work on startup businesses. A student-run society supporting students from all disciplines who have an interest in discovering their inner entrepreneur.